Players will also likely be able to earn XP in Ranked Play soon. 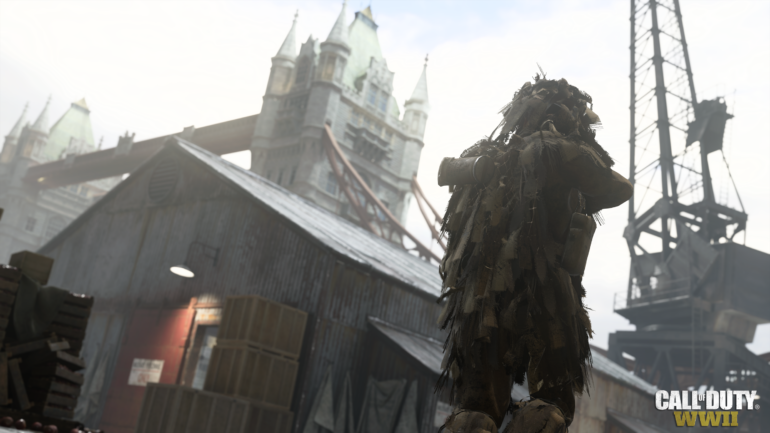 The first season of Ranked Play in Call of Duty: WWII will be coming to a close on Jan. 31, with season two kicking off the very next day on Feb. 1, game director Michael Condrey revealed on Reddit. Ranked Play, the equivalent of matchmaking in other games such as Counter-Strike: Global Offensive, went live on Dec. 1. The first season, deemed the “placement season” by Condrey, limited players to either playing solo or with one other player in order for the game to accurately calculate an individual player’s skill. Unfortunately, season one had some troubles. From players using an exploit where two separate sets of duos could play with each other constantly, to massive and sudden matchmaking ranking (MMR) changes, many in the competitive CoD community were not happy with Ranked Play. In addition to the announcement of the Ranked Play season start and end dates, Condrey said that many more changes are coming to WWII in the month of January. The Sledgehammer Games team is apparently working on is a feature where players can watch this weekend’s CWL New Orleans Open in-game using the HQ theater. He did not confirm if Sledgehammer could implement the feature, but said it was “working to see” if it can do it. Condrey also revealed that several things will be added to the game within the next month or two. Here are the highlights. The Resistance DLC – New multiplayer maps, War experience, Zombies chapter, etc. Although Ranked Play has not been received all that well so far, the addition of XP and even more fixes can only be good for the game feature and the growth of competitive Call of Duty.